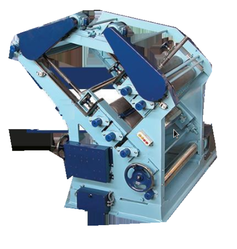 Manufacturer of a wide range of products which include double profile paper corrugation machine, automatic double profile corrugation machine, industrial double profile corrugation machine and corrugated sheet pasting machine. Owing to our business ethical standards, we are very dedicated to providing high-quality range of Double Profile Paper Corrugation Machine to our clients. Owing to our business ethical standards, we are very dedicated to providing high-quality range of Automatic Double Profile Corrugation Machine to our clients. 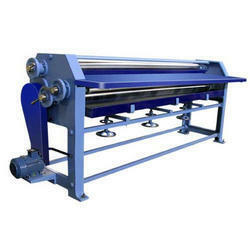 Owing to our business ethical standards, we are very dedicated to providing high-quality range of Industrial Double Profile Corrugation Machine to our clients.